How do I buy an AKT Franchise? 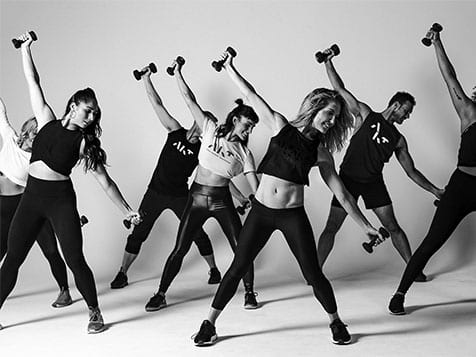 AKT, a fun, unique, dance concept fitness franchise, has the brand strength and proven franchise model to deliver excellent profit potential. International and U.S. markets are available for multi-unit and single-unit investors. Minimum cash required is $150,000 and total investment ranges from $346,100 to $487,000. Enjoy a completely scalable business with recurring revenue. Leverage development costs and national vendor relationships to launch your studio successfully. Open AKT in any of these available states: AK, AL, AR, AZ, CA, CO, CT, DC, DE, FL, GA, IA, ID, IL, IN, KS, KY, LA, MA, MD, ME, MI, MN, MO, MS, MT, NC, ND, NE, NH, NJ, NM, NV, NY, OH, OK, OR, PA, RI, SC, SD, TN, TX, UT, VA, VT, WA, WI, WV, WY. AKT is not currently active in our directory, but here are some other recommended selections for you to explore.